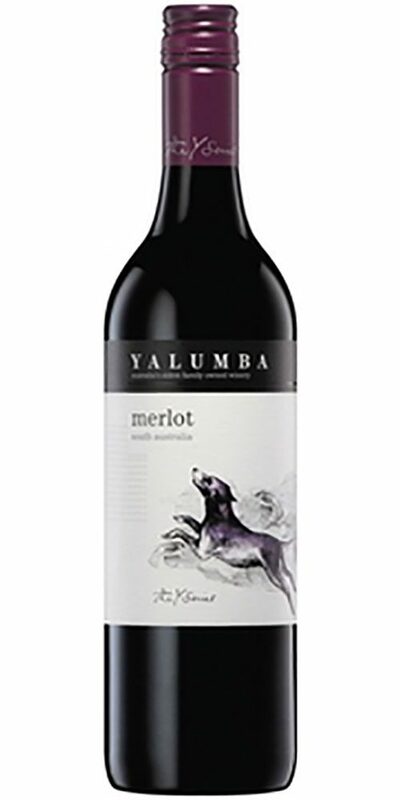 The 2011 Yalumba Y Series Merlot has an inviting crimson colour. 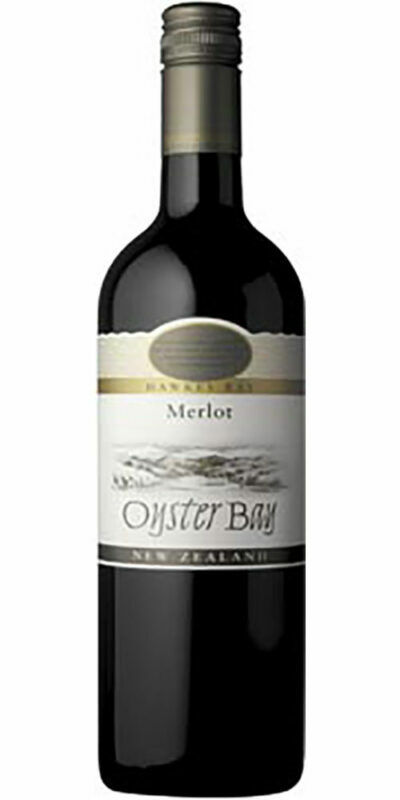 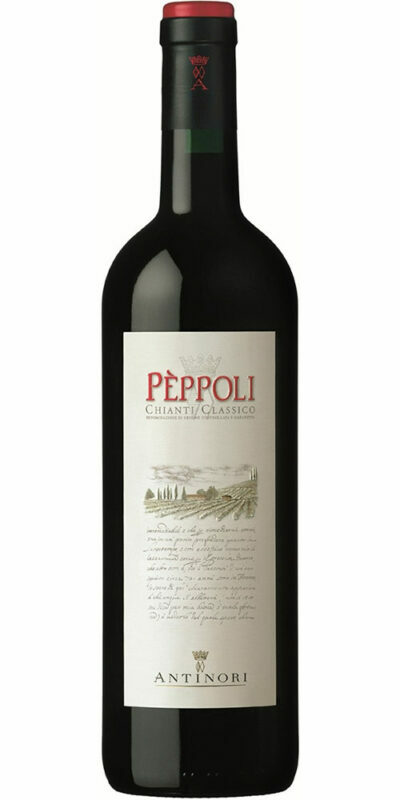 Classic varietal aromas of black currants, spiced fruit cake, violets and vanilla lead to a medium bodied palate with flavours ranging from fruit cake to black cherry with very fine almost velvet tannins. 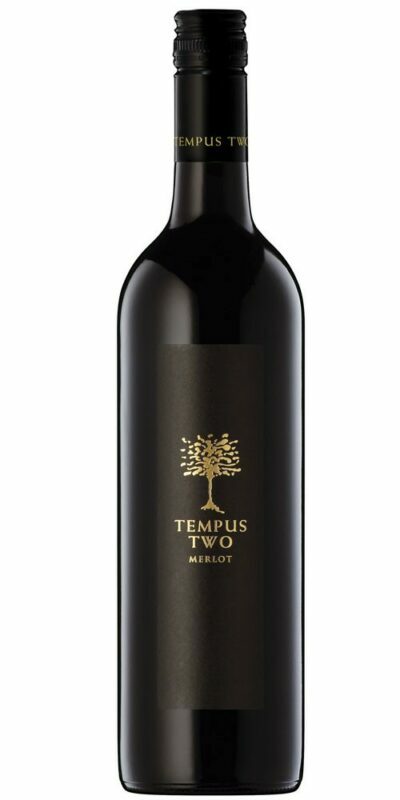 The generous fruit flavours give the wine a fleshy, supple appeal that the variety is so well known for. 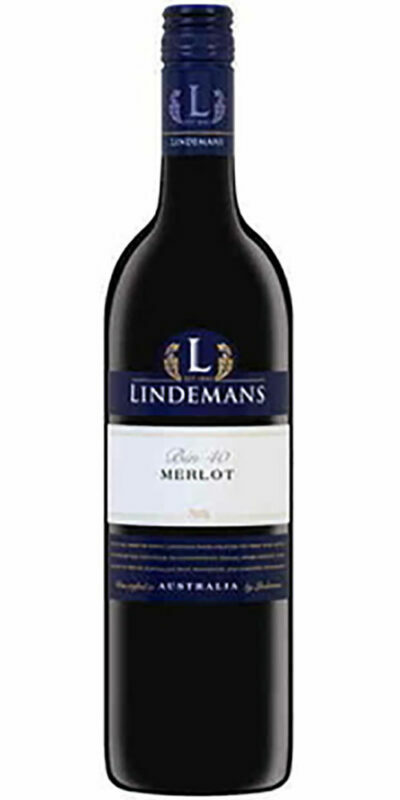 Serve with seared Kangaroo fillets, a red currant reduction and sweet potato mash.